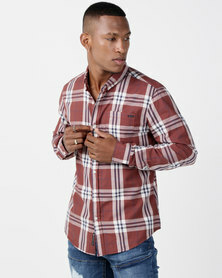 Casual style is made easy with Zando’s selection of patterned casual men’s shirts. 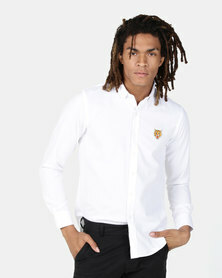 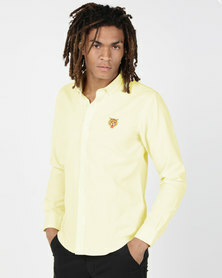 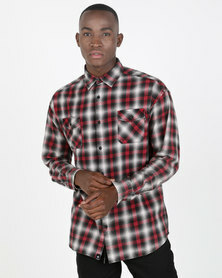 The selection of men’s shirts boasts well-known menswear brands and exciting prints and colours. 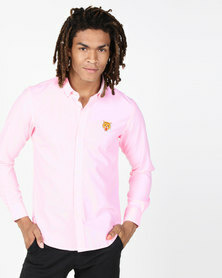 Boasting check casual shirts, floral shirts, striped shirts, colour block shirts and more shirts with interesting prints, Zando has casual shirts for every type of guy. 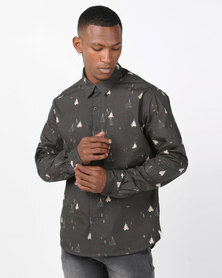 Style your patterned shirt with chino shorts and canvas shoes for a relaxed summer’s day look. 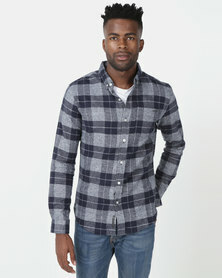 For a night out style patterned men’s shirts with straight-cut jeans, a quilted gilet and high-top canvas. 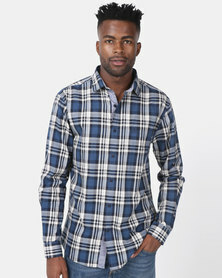 Shop Zando for the latest in men’s fashion!